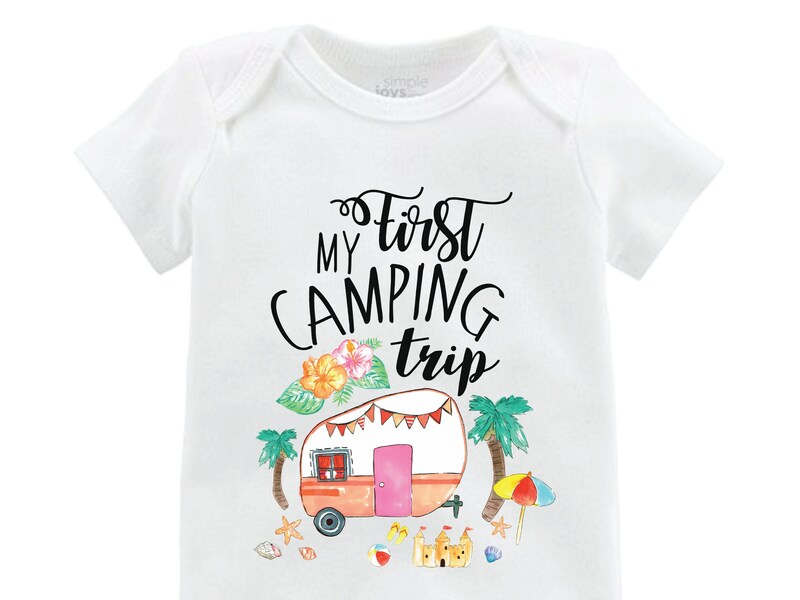 My First Camping Trip Shirt or Bodysuit. 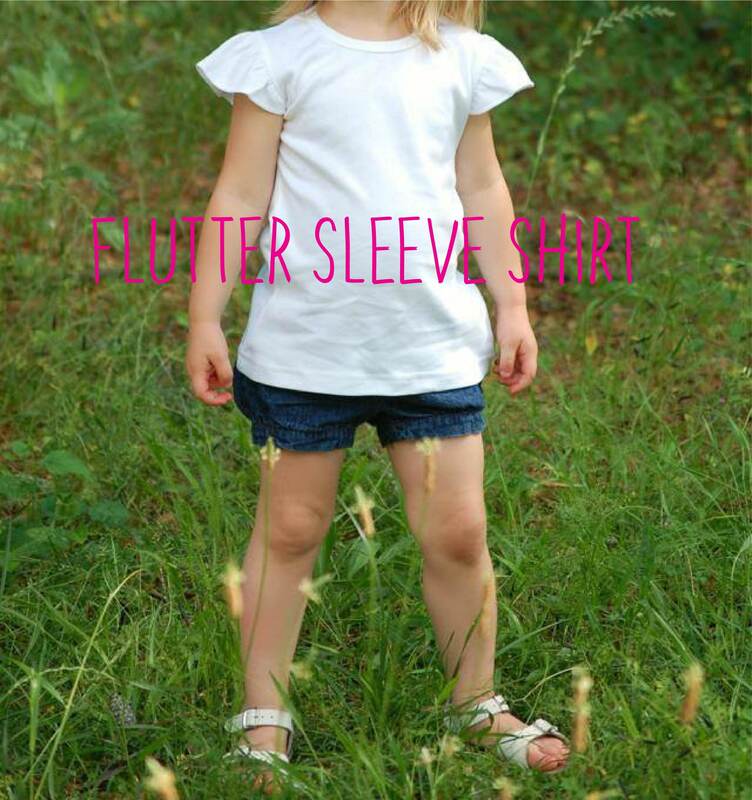 This cute top is designed and printed by us using water-based ink. 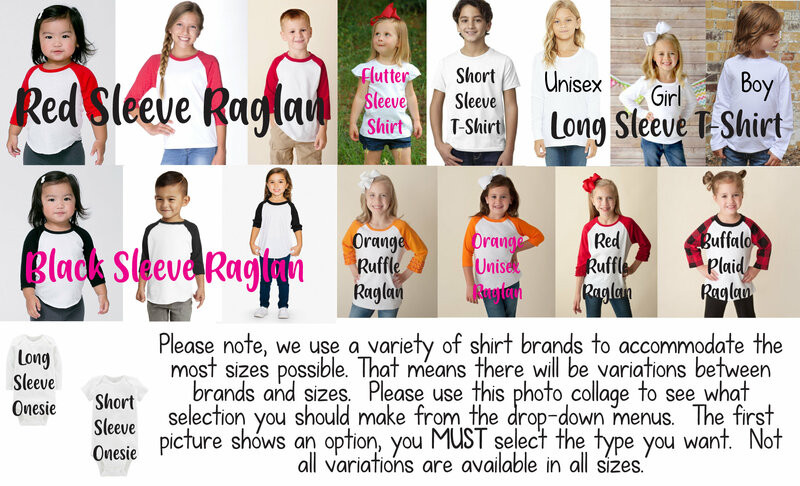 Choose a red-sleeved raglan (white body), black-sleeved raglan (white body), long sleeve t-shirt, short sleeve t-shirt, flutter sleeve shirt or bodysuit (long sleeves or short sleeve with snap crotch -Carter's or American Apparel. Gerber available upon request). For best care, machine wash cold inside out and hang to dry. This will best preserve the print. Be sure to follow along on Instagram @TwoDreamsShop or Facebook at www.facebook.com/TwoDreamsShop for special sales and promotions! 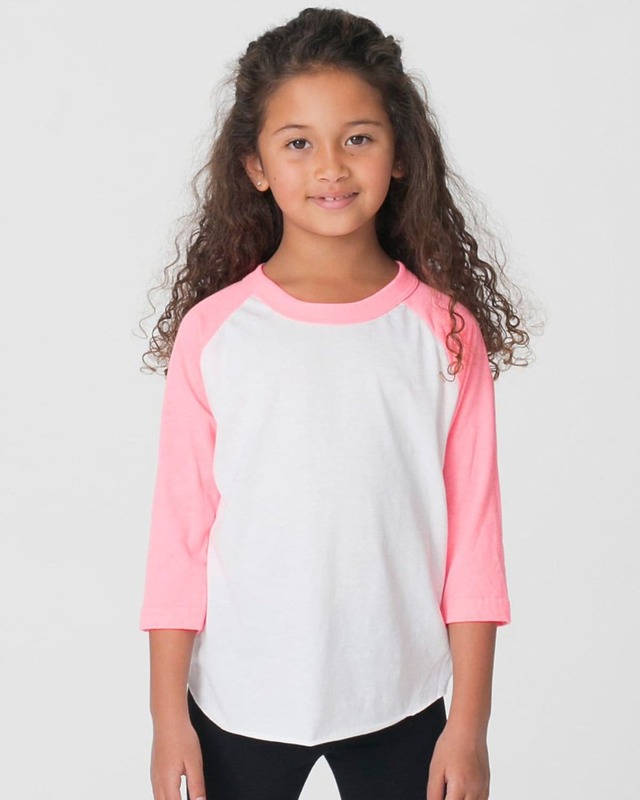 Our website also has exclusive items! www.twodreamsshop.com.